Want to make a difference? Share your time and talents to help make the City of Pittston a better place! 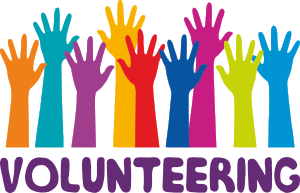 The City of Pittston offers a variety of volunteer opportunities for citizens who want to get involved and make a difference in their community. Never underestimate the value of your time and skills. Even an hour of volunteer work can have a dramatic impact on a project or event. 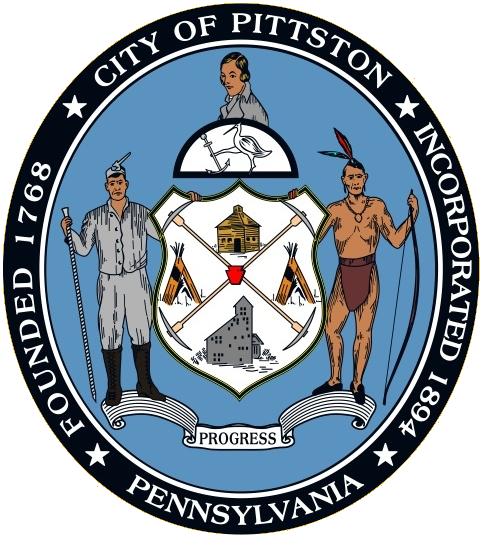 This is your city, and we welcome you in sharing your talents and time making Pittston a thriving community. 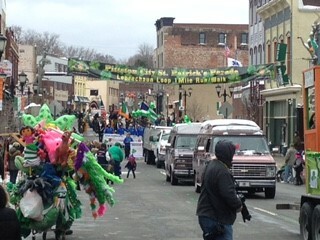 City of Pittston, Office of Community Development, 35 Broad St. Suite 202, Pittston, PA 18640. Have an idea for a program, event or volunteer project? We’d love to hear it! Contact Mary Kuna at 570-654-4601 or mkuna@pittstonrda.com.